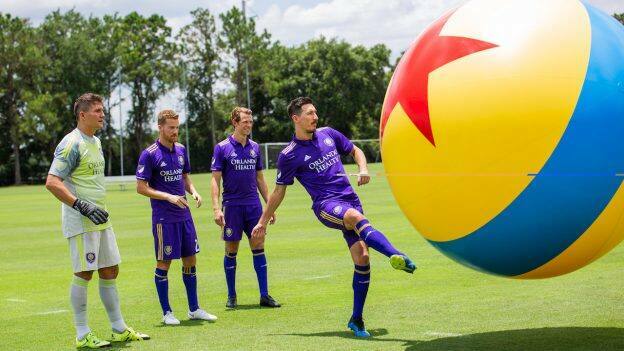 The Major League Soccer season is in full swing and we discovered that Orlando City Soccer Club players love to “play big” just like guests are doing at the new Toy Story Land at Disney’s Hollywood Studios. Recently, Sarge and a troop of Green Army Men were deployed to the team’s training facility, where players Jonathan Spector, Joe Bendik, Uri Rosell and Sacha Kljestan underwent a series of challenging drills. Best of all? 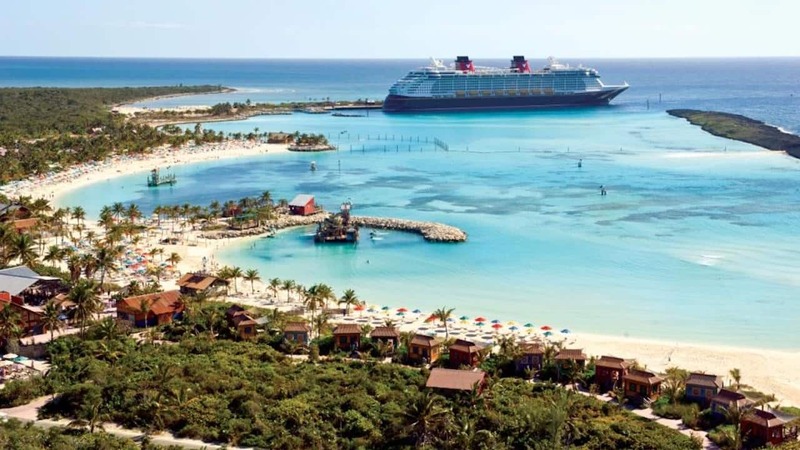 The drills were completed with a giant inflatable Pixar ball and a series of oversized obstacles— bringing the scale of Toy Story Land to life in a playful new way. 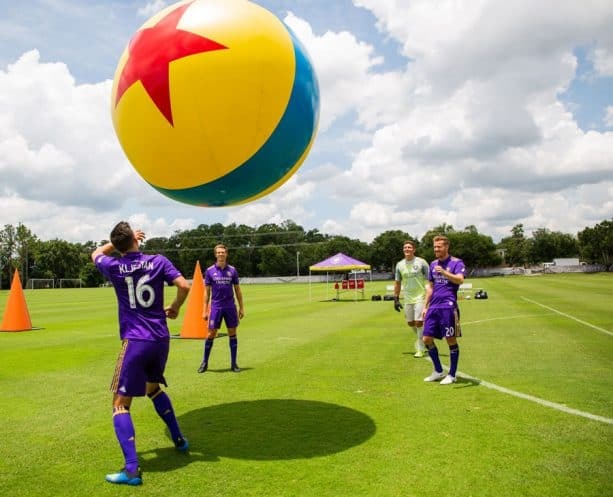 If you want to get in on the fun, join us at Orlando City’s July 14 game in Orlando against Toronto FC when we’ll “play big” again by mixing a little Toy Story Land fun with some exciting soccer action. 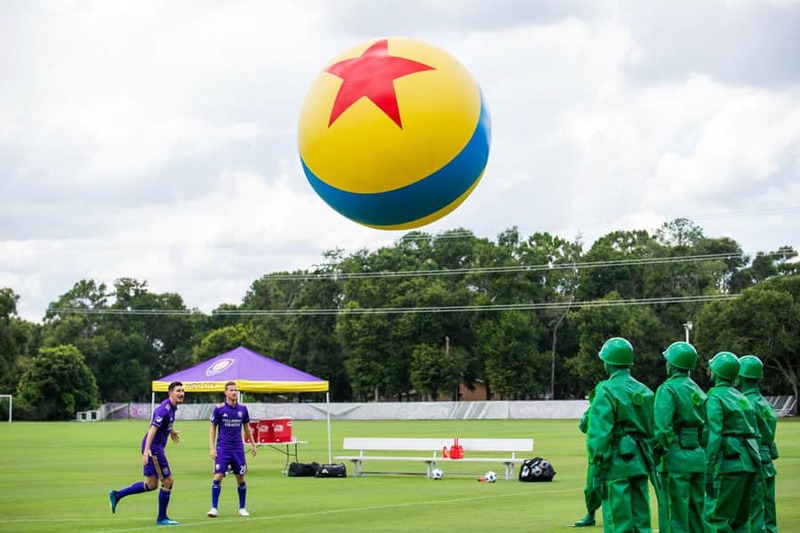 Get your tickets at http://www.orlandocitysc.com/toystoryland and come early because there will be lots of Toy Story Land elements sprinkled into the action before, during and after the game.